The fiber content of fruits and vegetables serves as the best colon cleansing agent needed by our body to stay healthy. 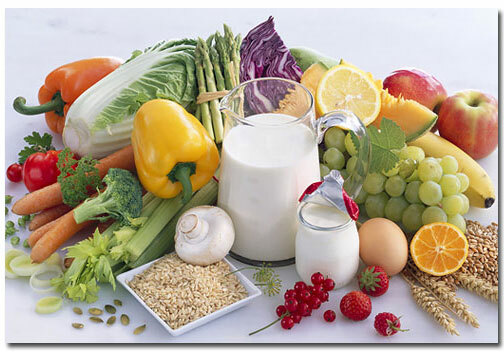 Fruits and veggies are rich in nutrients. The fibrous materials found in fruits and veggies are necessary in removing fatty deposit in our digestive tract. This entry was posted in Health and benefits and tagged colon cleansing, diabetes, digestive tract, Health and disease, importance of eating fruits and vegetables on December 18, 2014 by Yami.